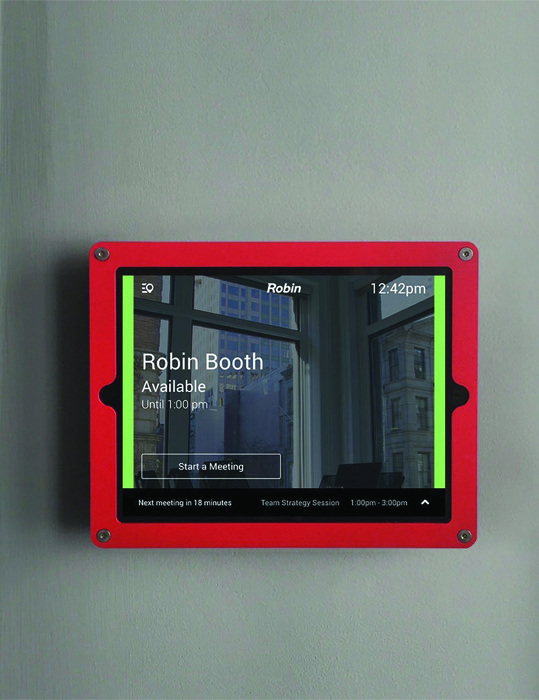 A better way to manage your meeting rooms. Really simple room scheduling & analytics. 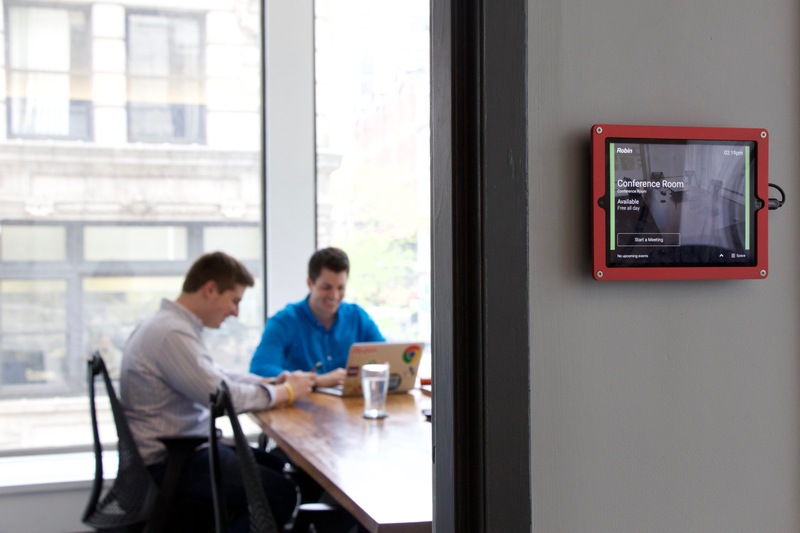 Book meeting rooms from any device.